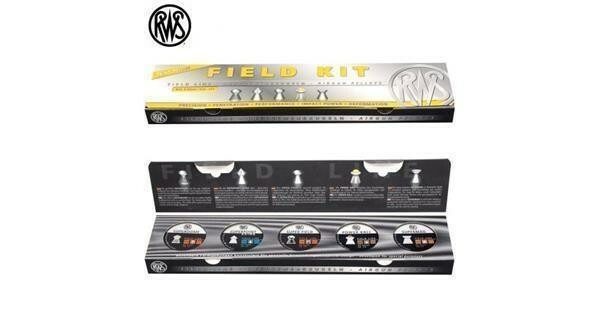 RWS Field Display Kit 177. The RWS air rifle pellets in the Field Kit provide an excellent opportunity to test the various types of RWS ammunition for the different areas of field target shooting, silhouette shooting and pest control. All air rifle pellets in the Field Line differ in terms of their design and the shape of their heads. 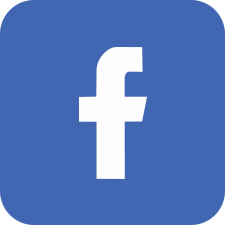 Our RWS Field Kit lets you test five different air rifle pellets to discover which product best suits your needs.